At 4Wall Entertainment, the corporate slogan “Large Enough To Service, Small Enough To Care” accurately describes the philosophy that has driven the company’s lasting success. 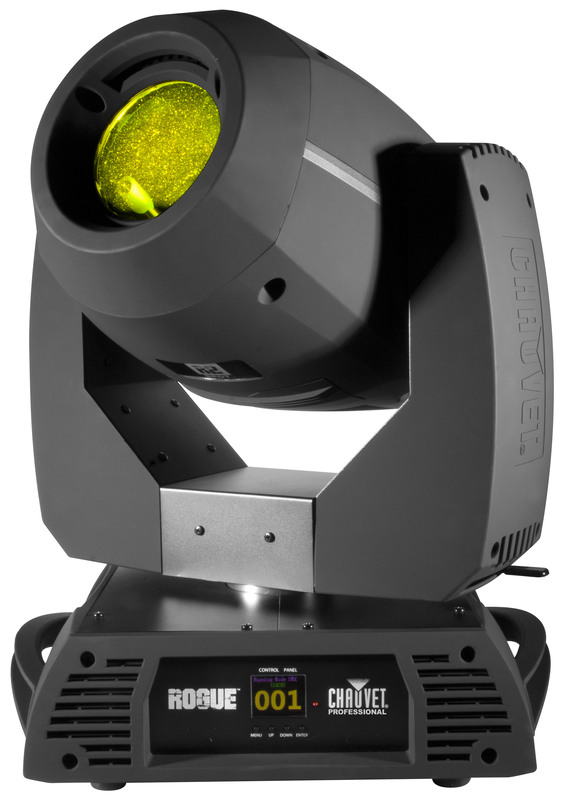 It also provides a pretty good insight into why the company recently decided to add the Rogue R2 Spot from CHAUVET Professional to its inventory in New York and Nashville. Like 4Wall Entertainment, the Rogue R2 Spot delivers value-driven lighting solutions to clients and projects of all sizes and in all types of venues, from small clubs and churches to touring concerts. Powered by an impressive 240W LED light engine that drives a bright, crisp spot and a beautifully flat, even field, the Rogue R2 Spot includes a rich variety of performance features, such as seamless fading between the two gobo wheels, a pair of continuously and variably scrolling color wheels, motorized iris, frost, and a 3-facet prism for creative beam shaping.